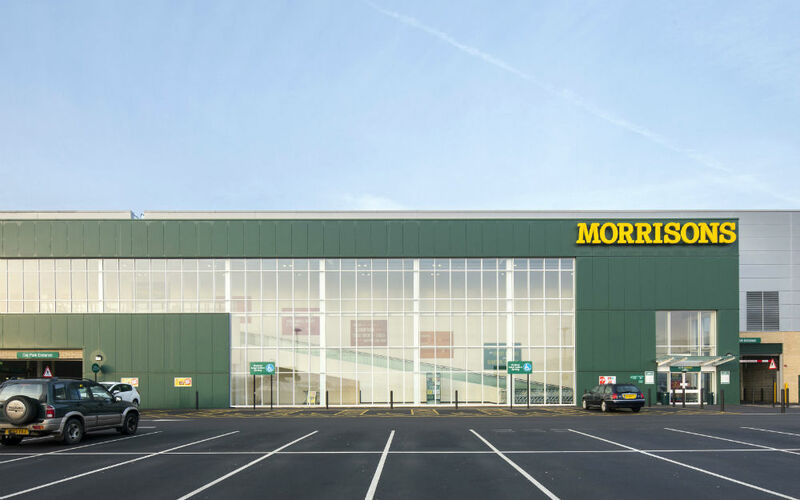 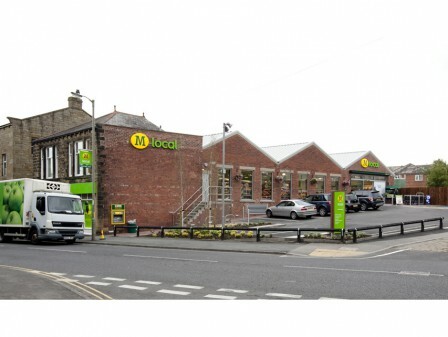 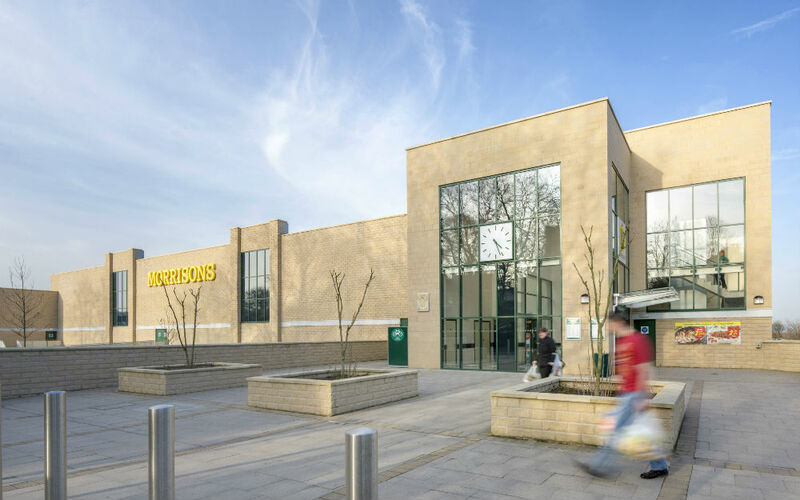 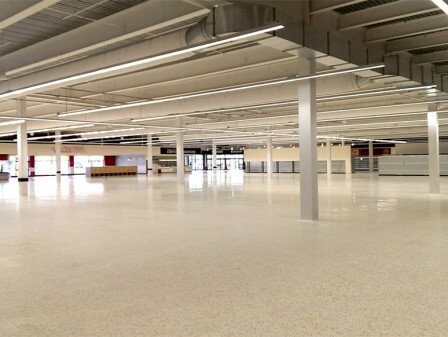 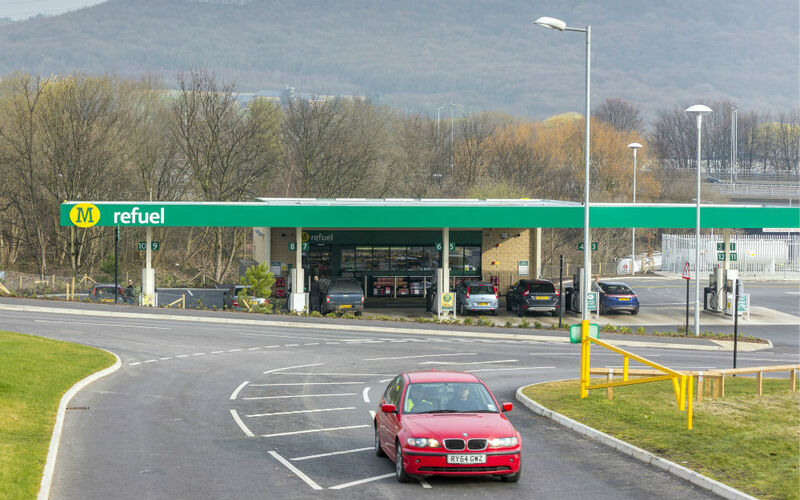 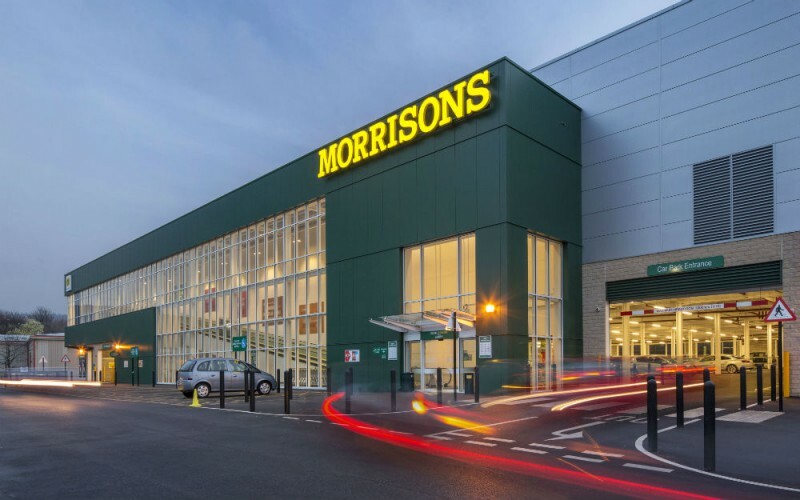 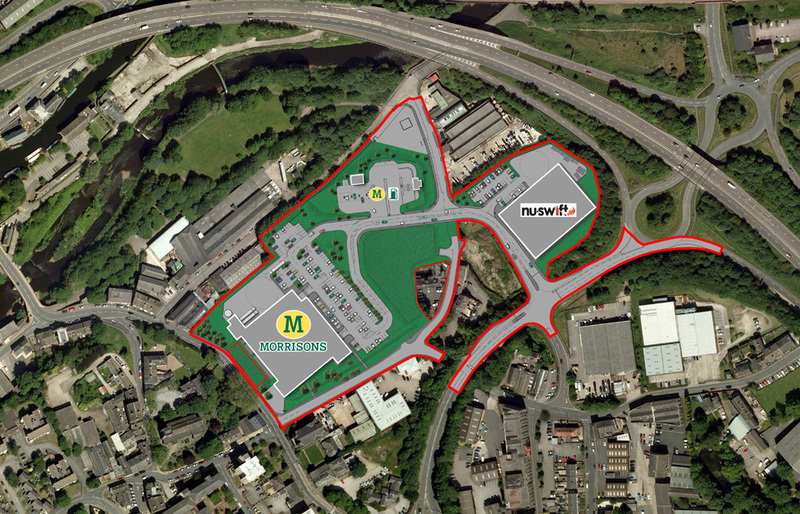 Our help in achieving planning approval on this Morrisons Foodstore scheme concluded a ten-year negotiations process with the Local Authority. 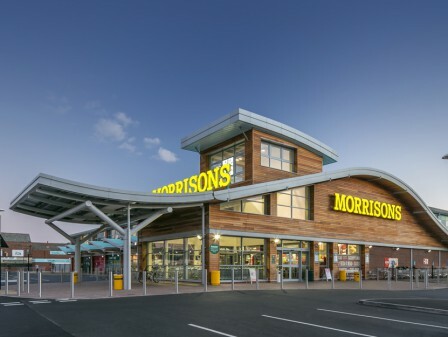 The construction of the new supermarket also included undercroft car parking, complex Section 278 highway works and a new six-pump petrol station. 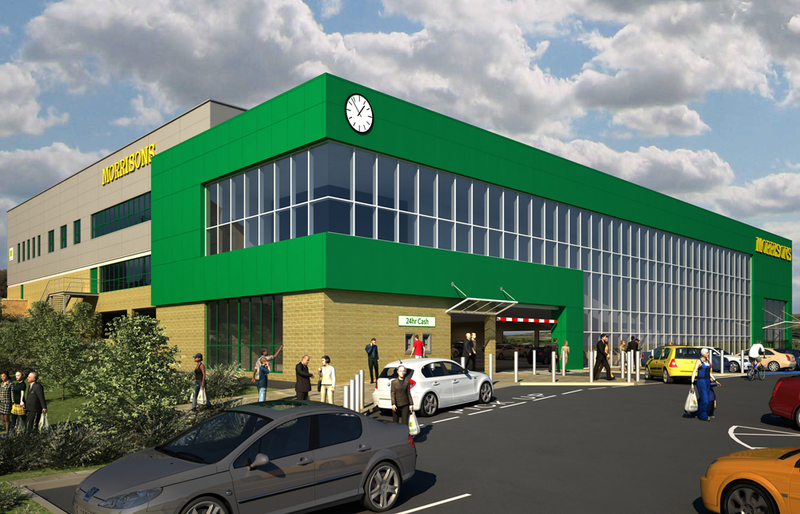 But before work could even begin, an existing factory had to be demolished, relocated and rebuilt. 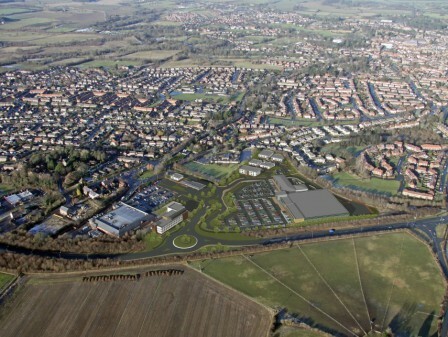 The project posed many complex issues. 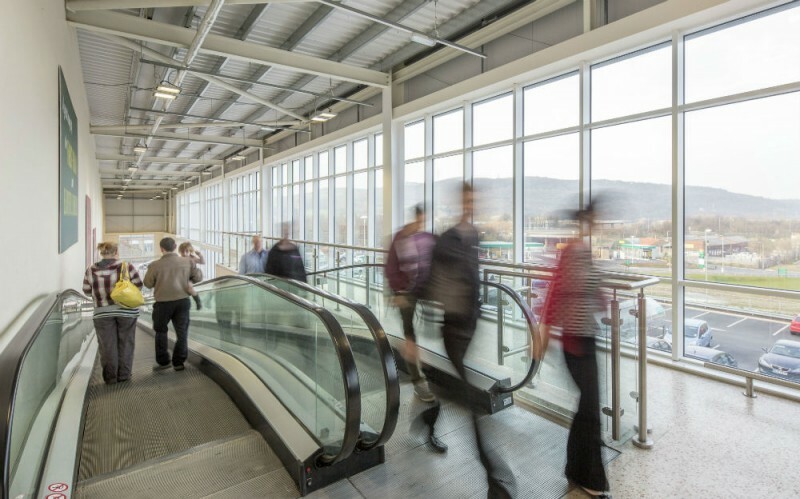 For example, level changes across the site demanded two methods of entry: one at pavement level from the High Street, and a second via lifts or travelators from the car park. 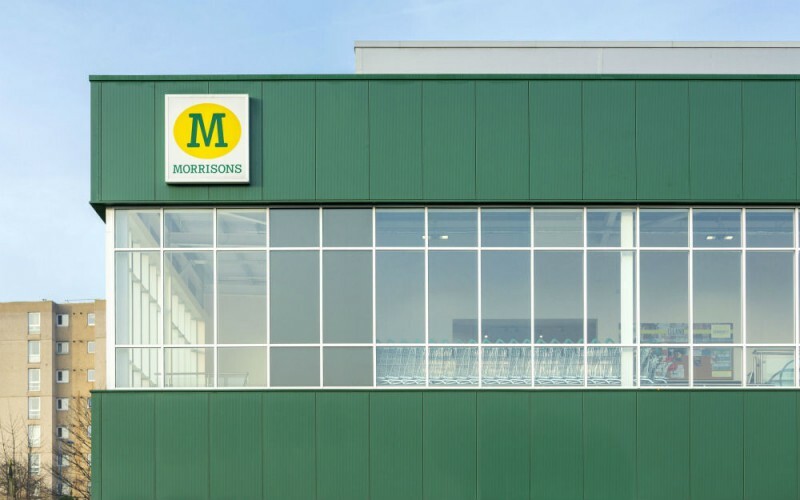 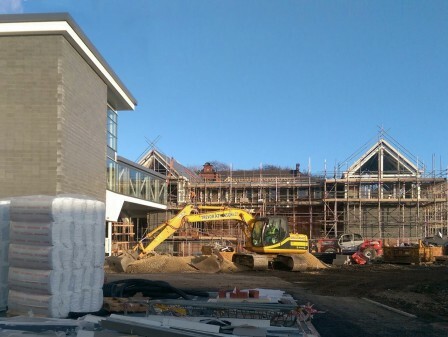 Before work could even begin, an existing factory had to be demolished, relocated and rebuilt. 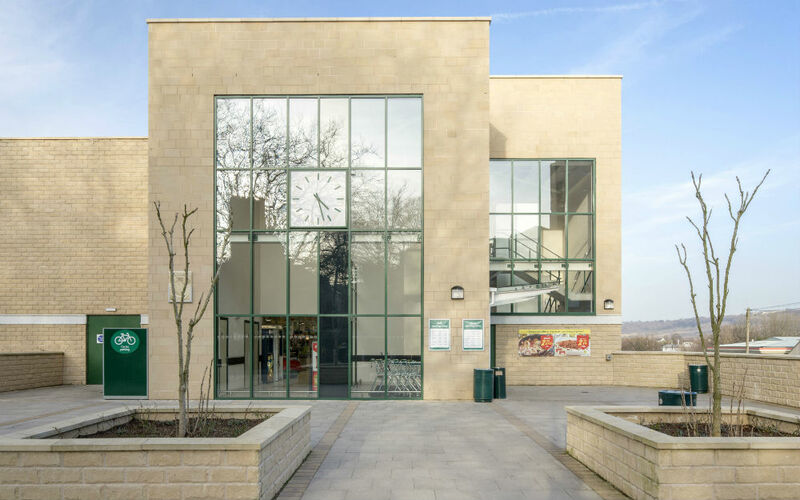 The nearby 13th-century church inspired a sympathetic approach to design and materials, leading to the inclusion of a natural stone tower as the focal point of the design. 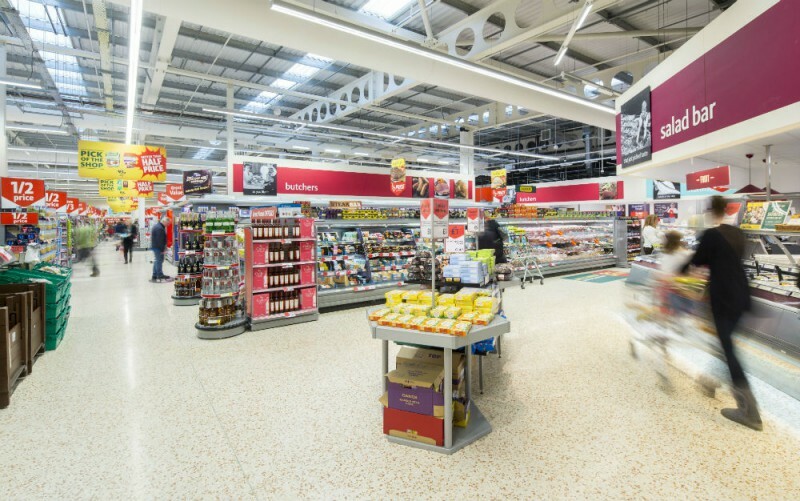 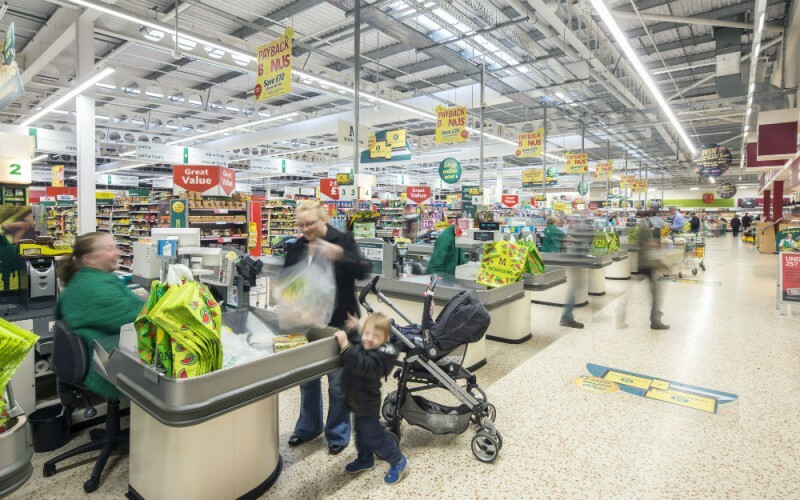 Through robust construction detailing and utilisation of state-of-the-art mechanical, electrical and refrigeration systems, the store has been designed to achieve a BREEAM ‘Very Good’ rating.